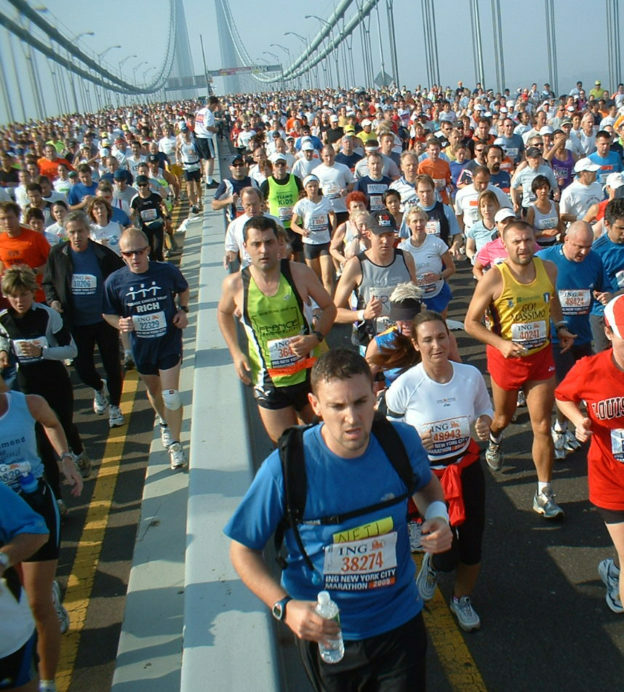 There are fewer stretches of 26.2 miles that strike fear into the heart of men like a marathon. 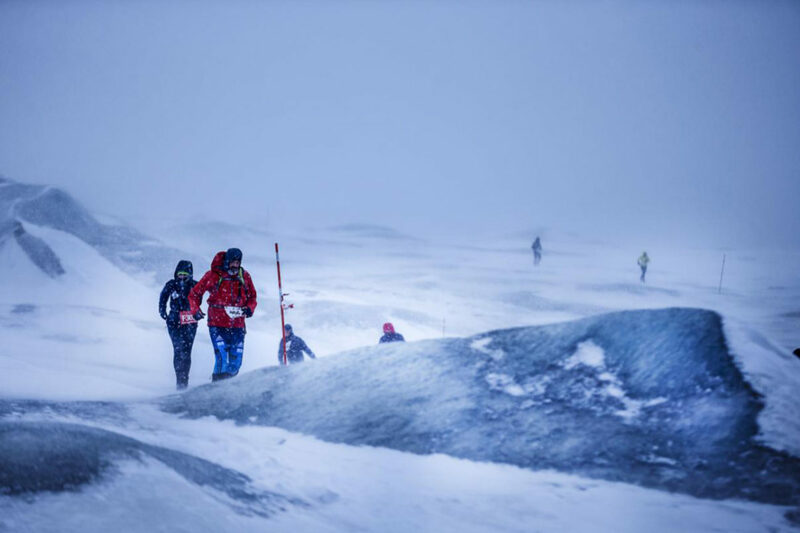 These endurance races can send shivers down even the most conditioned calves; tugging at your hamstrings with apprehension. 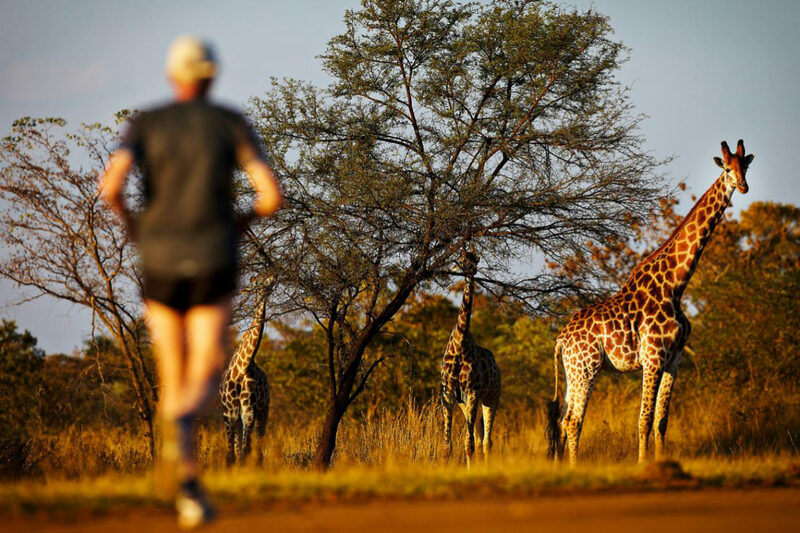 Run in May, you’ll get sunny blue skies and lush green views, but the humidity will also spend the whole run trying to hold you back. 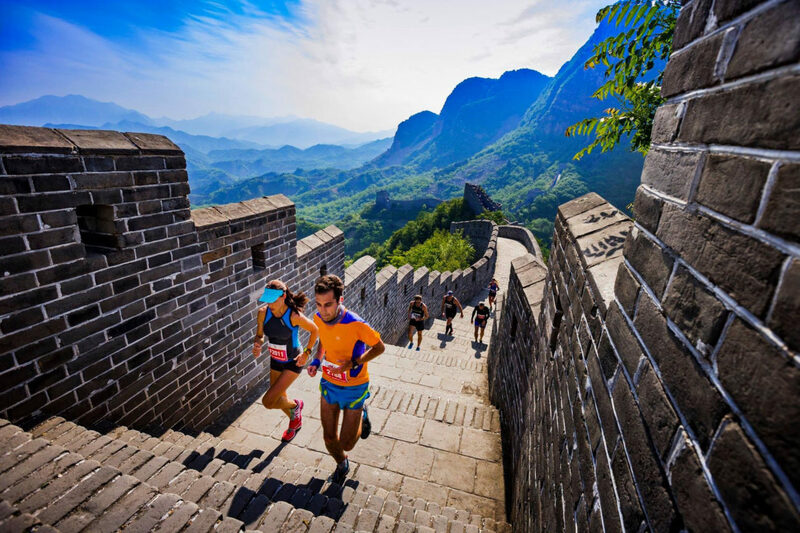 So, as you run through the lower valley and into the villages that mark the end of the race, you’ll not only feel very cultured and adventurous — but also incredibly fit. 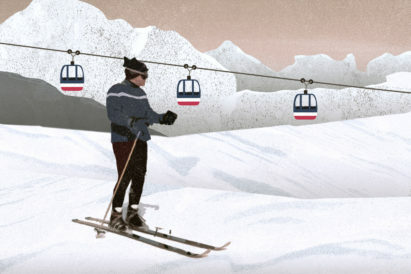 If the current winter weather is taking it’s toll on your training, then this one might not be for you. 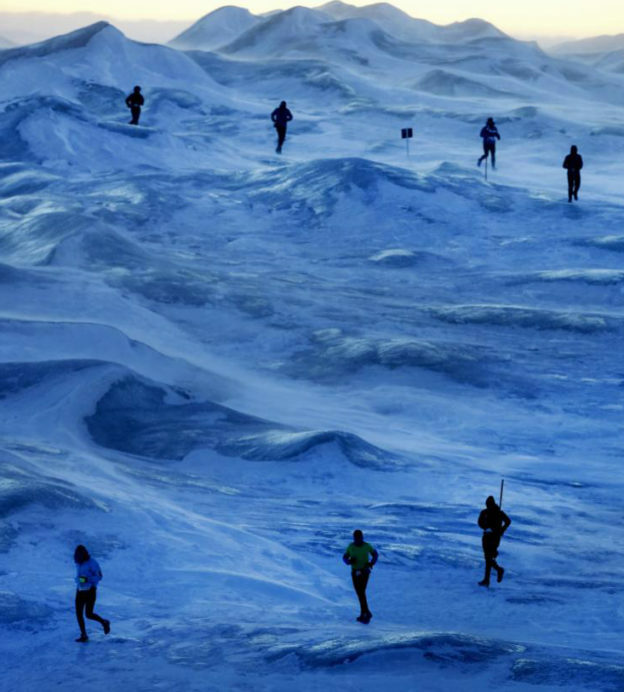 But, despite temperatures frequently dipping below -10°C, this Greenland-run race is not only one of the coldest marathons on Earth, but also one of the coolest. 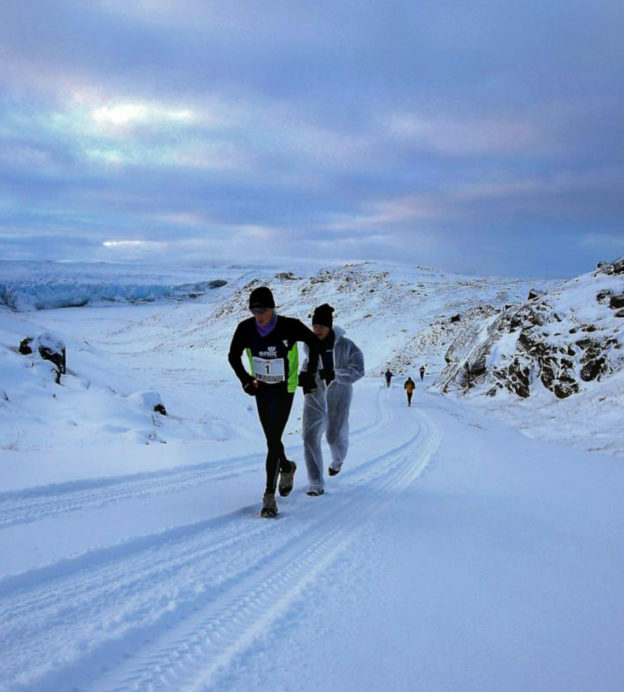 Expect to run under impossibly blue skies, past musk oxen and arctic foxes, and breath the incredibly fresh air of the tundra as you barrel your way across a snow-covered gravel road towards the small township of Kangerlussuaq — where the finish line lies. 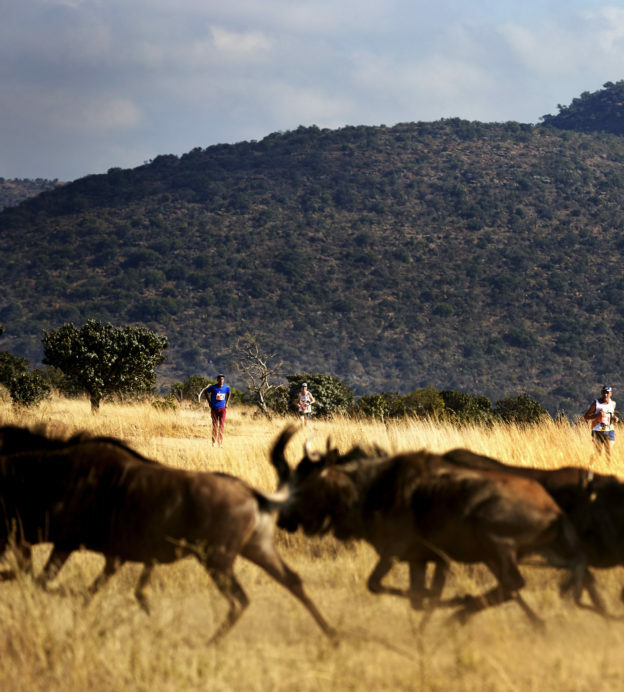 With running-mates ranging from the placid elephant and buffalo to the more-dangerous rhino, lion and leopard, you certainly won’t be short of motivation to keep your pace up during this South Africa-held marathon. 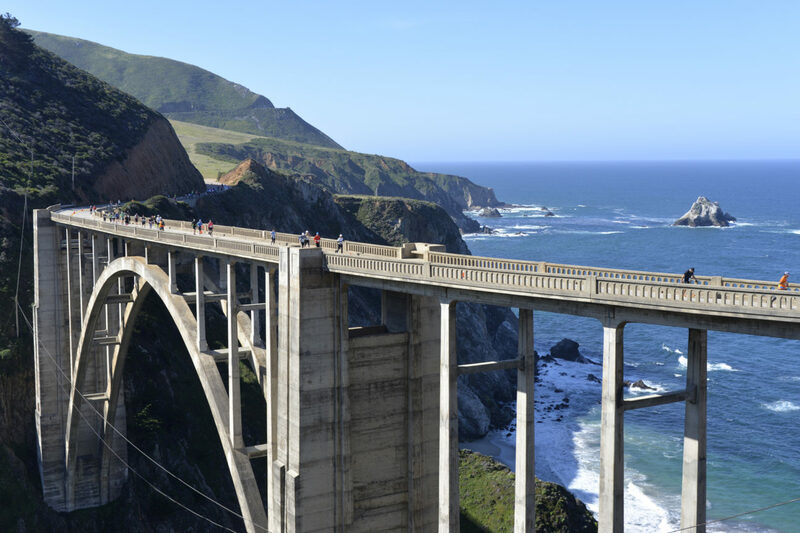 The Bixby Creek Bridge is one of the most iconic bridges in the world. 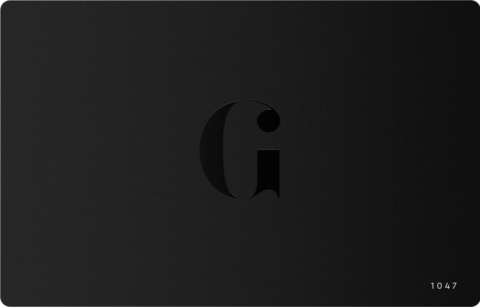 You’ll doubtlessly have seen it in films, on television and even rendered in video games. 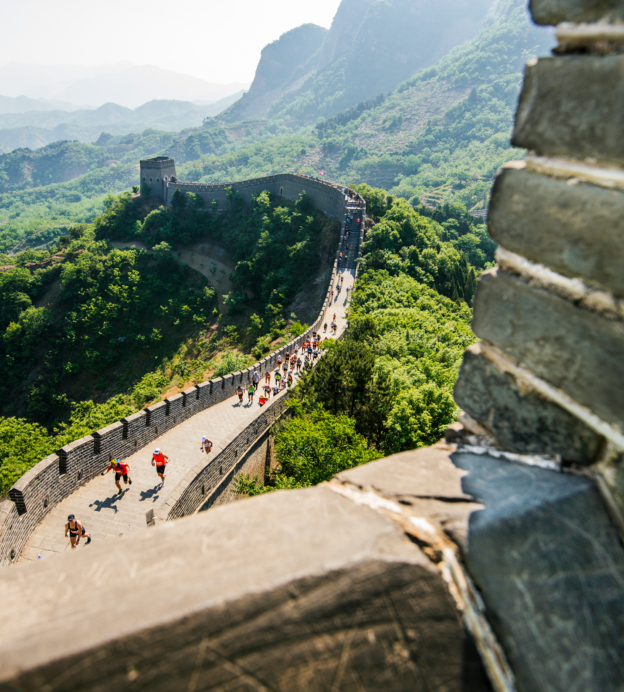 Now, you’ll be able to run across it — just one of the picture-perfect scenes you’ll jog through on this beautiful marathon. 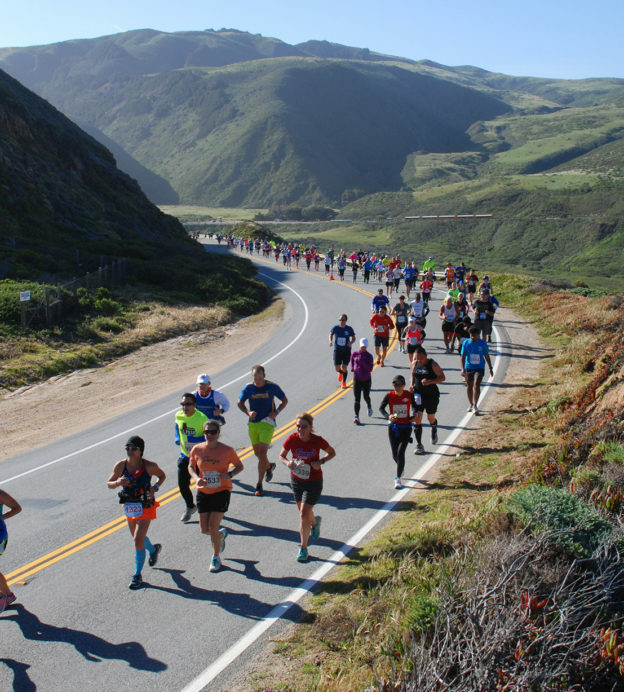 Running the ragged edge of the Western world, the Big Sur marathon in California sees you make a beeline for Carmel on scenic Highway 1. 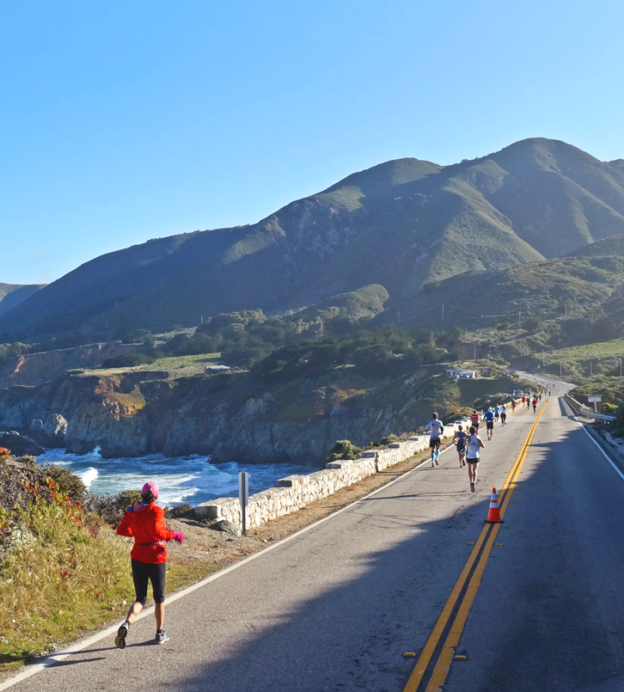 Expect towering redwoods, crashing waves, coastal mountains and verdant pastures. 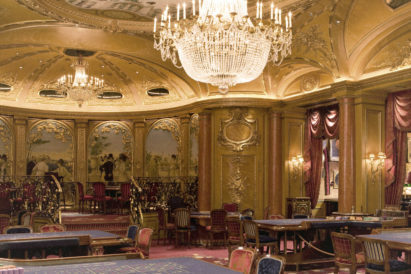 Truly one for the bucket list. 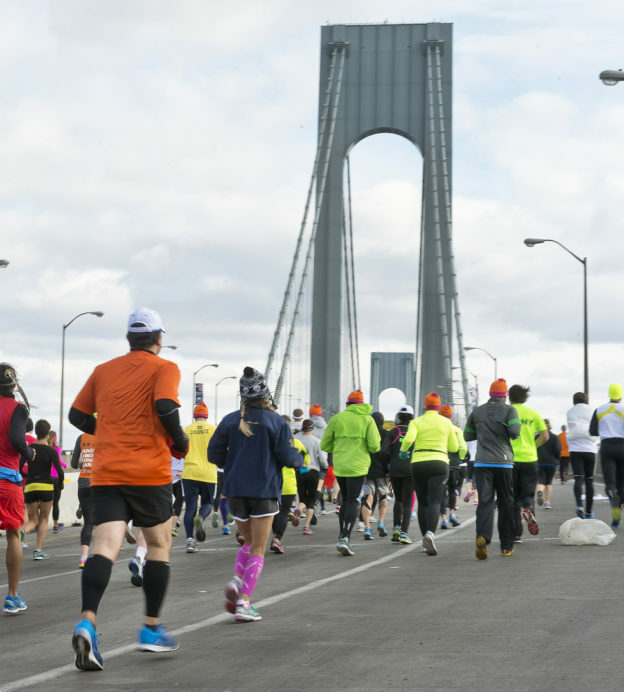 On the other coast of the USA, the New York City marathon is the perfect way to take a bite out of the Big Apple. 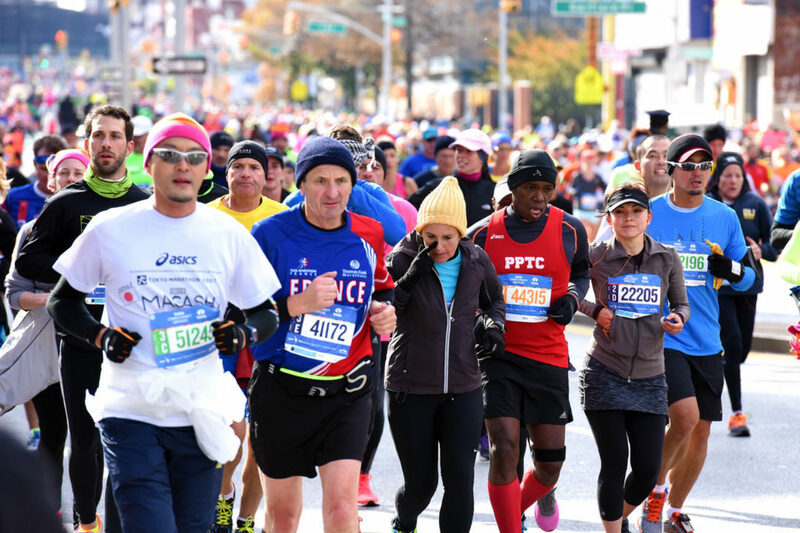 Held on the first Sunday of November, the course takes in such sights as Staten Island, Fifth Avenue, Harlem, Brooklyn and Central Park. 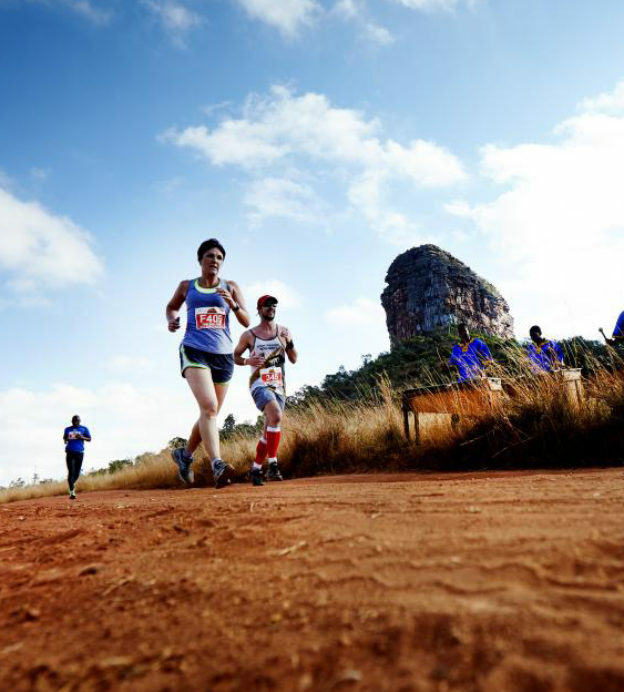 It’s also the largest marathon anywhere in the world, with over two million spectators lining the course to cheer you on. 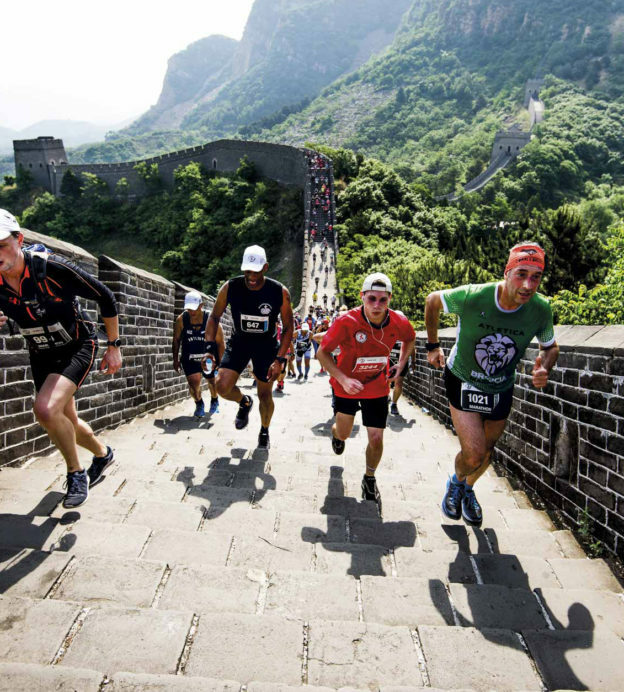 So, if the wild and remote races that make up much of this list don’t get your heart thumping, this is our pick of the city races to bring the noise to your racing. 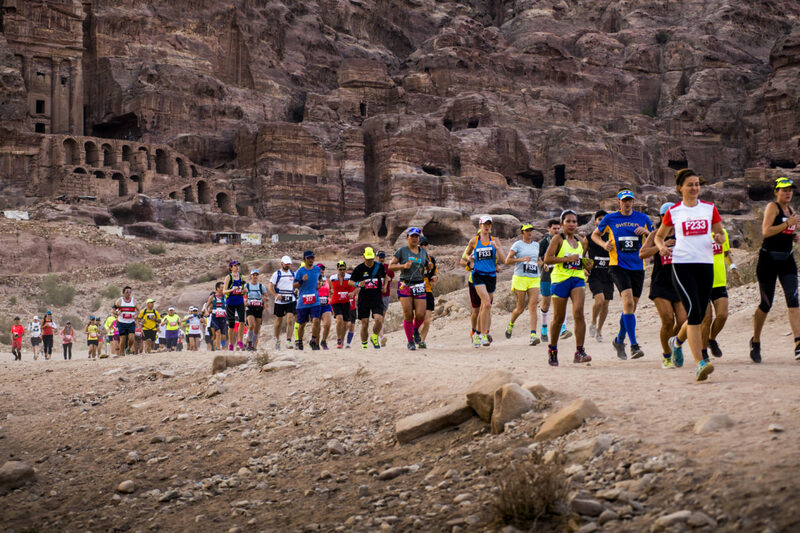 Best know for its starring role in Indiana Jones and the Last Crusade, the ancient city of Petra is the starting line of this challenging historic marathon. 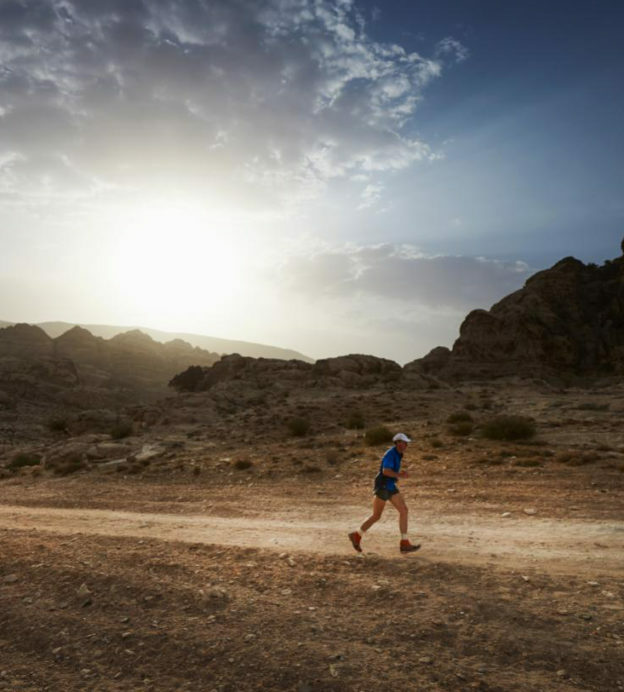 You’ll tear past historic tombs, mountainside carvings and caves before delving into the desert. With temperatures as high as 35°C, you’ll likely only see the vast and awe-inspiring Wadi Rum desert from behind sweat-misted sunglasses. 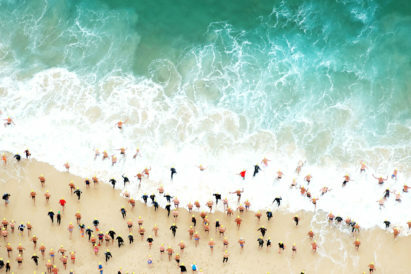 But, despite making your way through a hilly route with very little shade, a floating swim in the Dead Sea is a welcome, relaxing reward.